Dedicated professional power quality training courses. A one day course introducing the concepts, principles and issues of power quality. Includes case studies and equipment demonstrations. 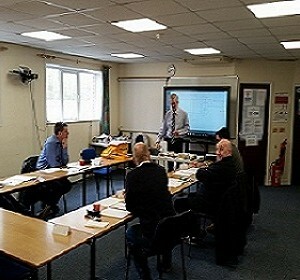 Training on our latest range of power quality instruments. Free training included with the purchase of any power quality equipment from Power and Energy Monitors. Training courses can be delivered at the customer’s premises or at our purpose built training facilities. For further information, please contact Power and energy Monitors by clicking on the link below.